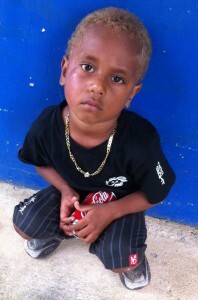 We have had news from our Field Supervisor in Vanuatu – he is based in Santo. There is much damage but generally Santo fared better than many of the other islands. We have sent funds so that as news comes in from patients in other areas he is able to assist them as needed. We are keeping all our patients and friends in Vanuatu in our thoughts and prayers.